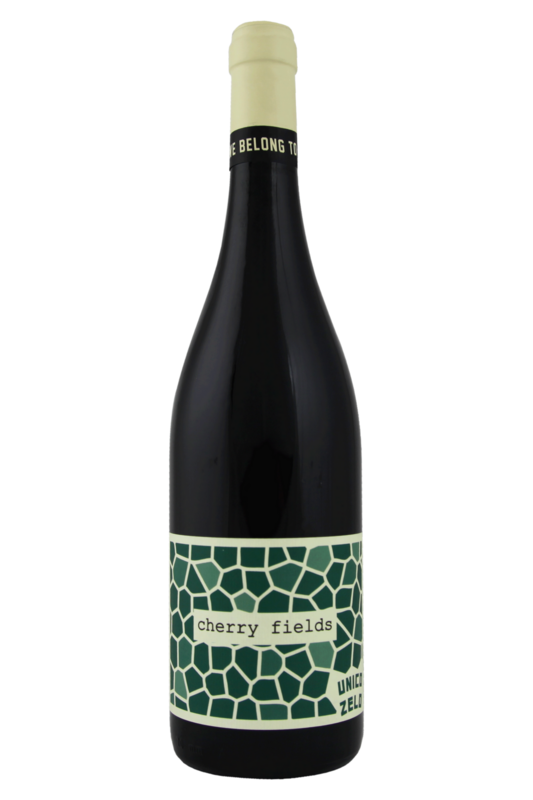 Our friends Brendan and Laura Carter (winemakers extraordinaire) have turned out another gem – this is eminently gulpable stuff, full of floral notes, juicy acidity and plenty of zip. Dolcetto is an Italian grape whose name translates to ‘little sweet one’ – cute huh? This is possibly a link to the brightness of fruit that the wines are known for, giving a juicy, almost confected fruit character to the nose, although the wine is most definitely dry (not sweet)! This is grown in the warm region of the Riverland, and the warmth shines through in the ripe fruit character, but the inherently fine acidity and subtle savoury notes that Dolcetto is known for keep everything impeccably balanced. 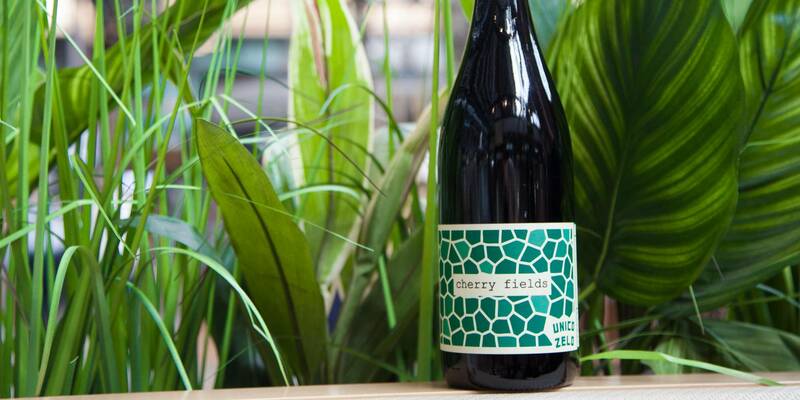 Our friends Brendan and Laura Carter (winemakers extraordinaire) have turned out another gem – this is eminently gulpable stuff, full of floral notes, juicy acidity and plenty of zip. Dolcetto - ‘the small sweet one’, in Italian - is anything but sweet. This bold and unctuous wine is, however, a great choice for pairing with well flavoured foods, and is an Italian restaurant classic worthy of your kitchen skills! It would be a shame to pair this beautiful and unique wine with anything other than delicious Italian or Italian-inspired recipes, and it works best of all when drank alongside rich and flavourful meat stews, spicy sausage ragu and pasta, pizza with salami, lasagna, chicken tortellini and veggie ravioli in tomato sauce. Keep it rustic, savoury and bold, and you should be onto a winner!